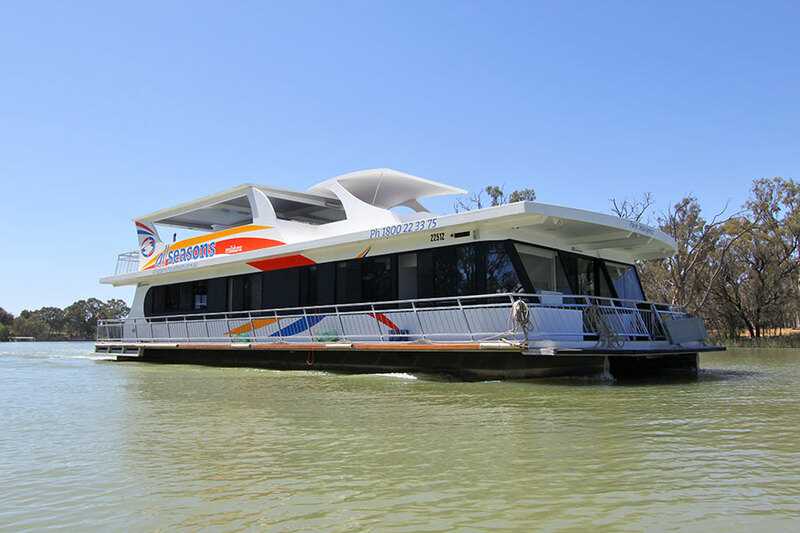 Introducing the newest lady to the new “Luxury” fleet… Emerald Luxury. 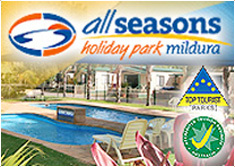 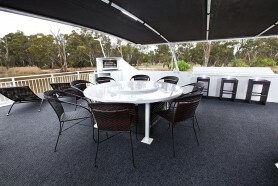 Great for small family groups, friends, couples and ideal for romantic honeymooners. 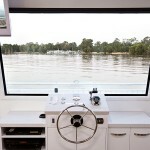 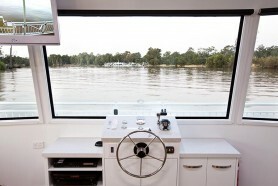 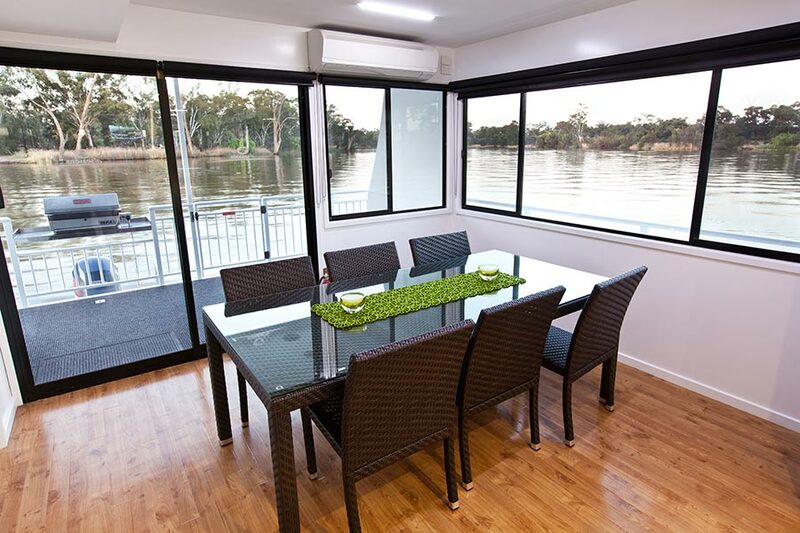 This boat has everything you need for a fantastic river holiday. 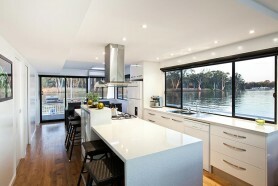 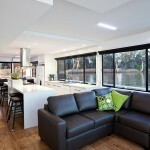 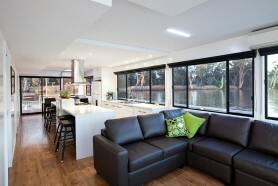 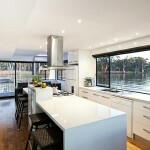 The well appointed kitchen is central to the dining area & lounge with the BBQ on the back deck. 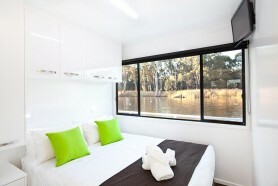 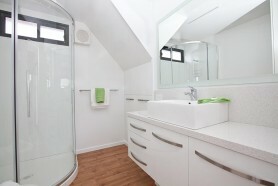 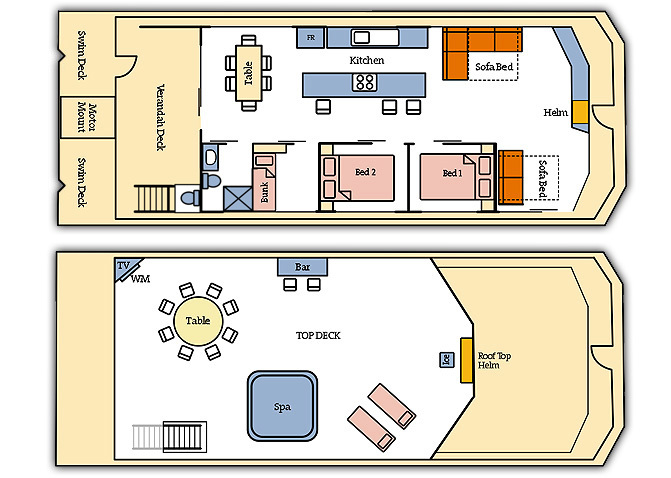 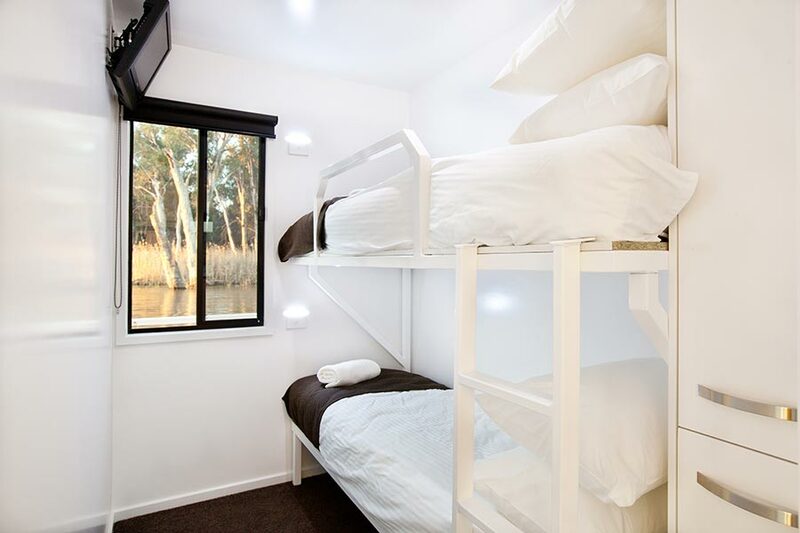 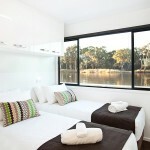 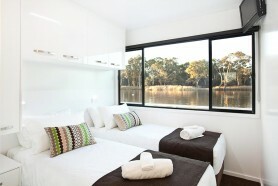 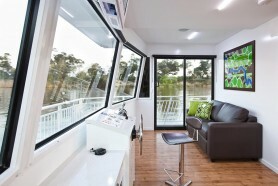 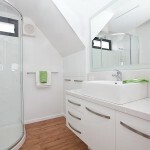 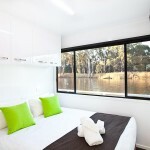 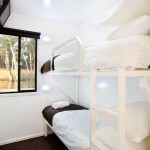 The 3 bedrooms offer great flexibility from queens to singles to bunks, all with personal TV’s. 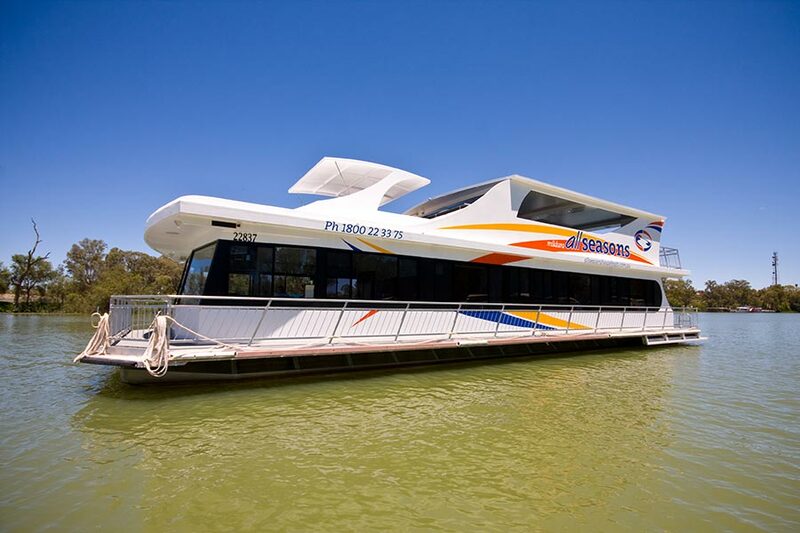 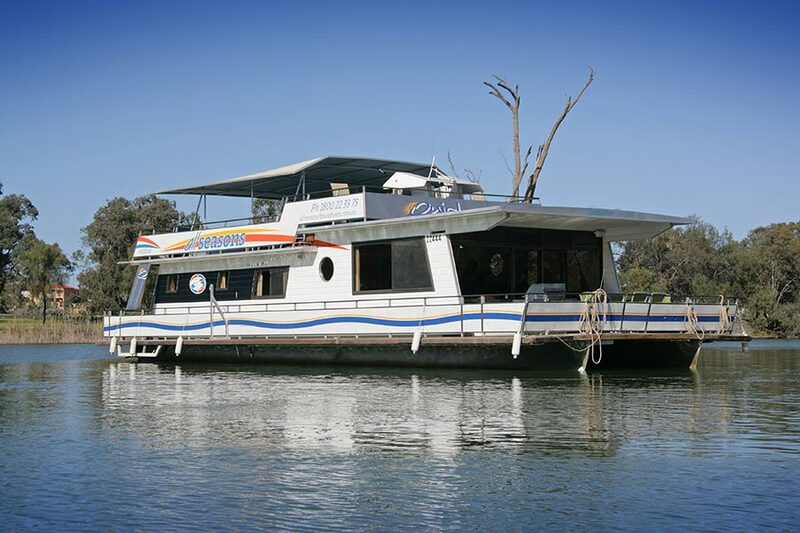 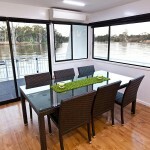 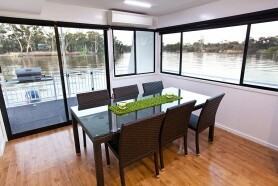 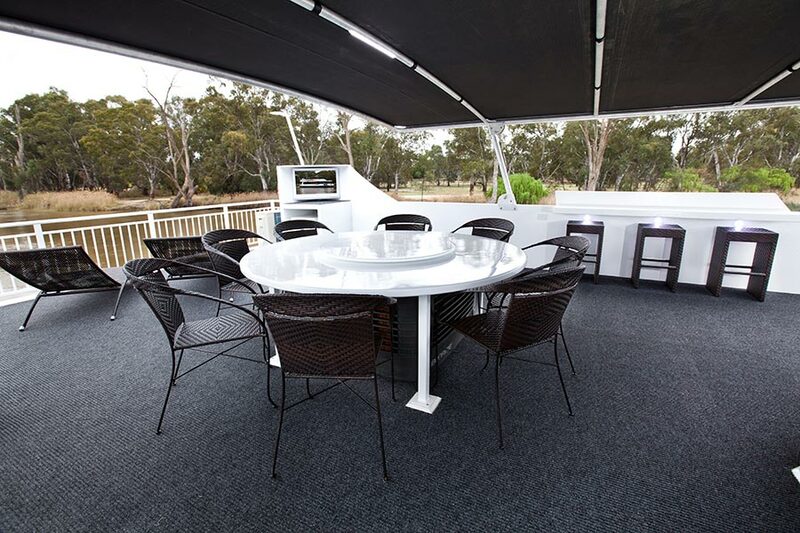 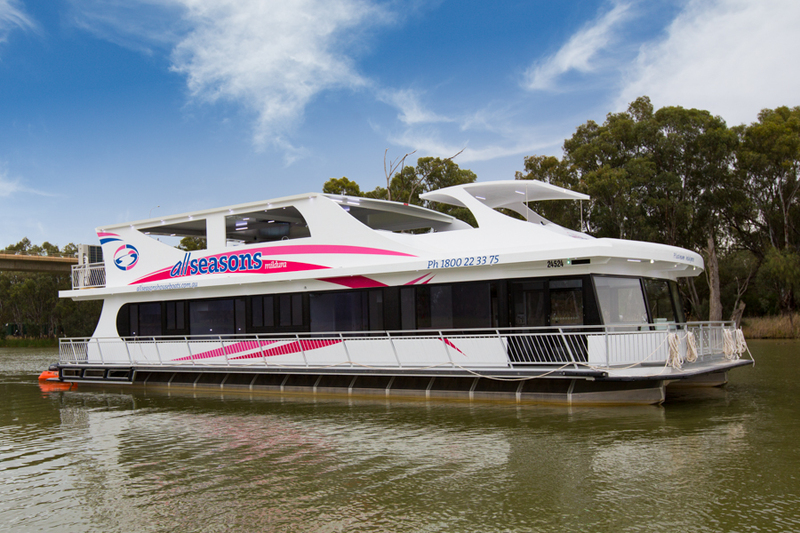 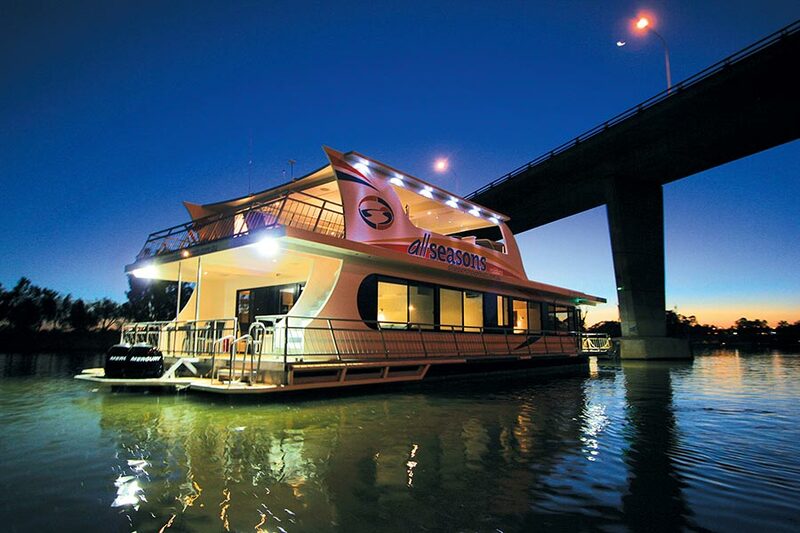 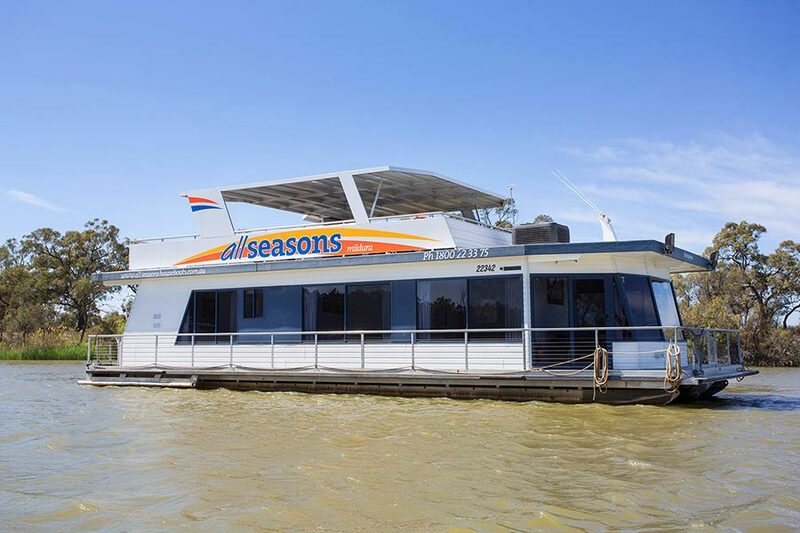 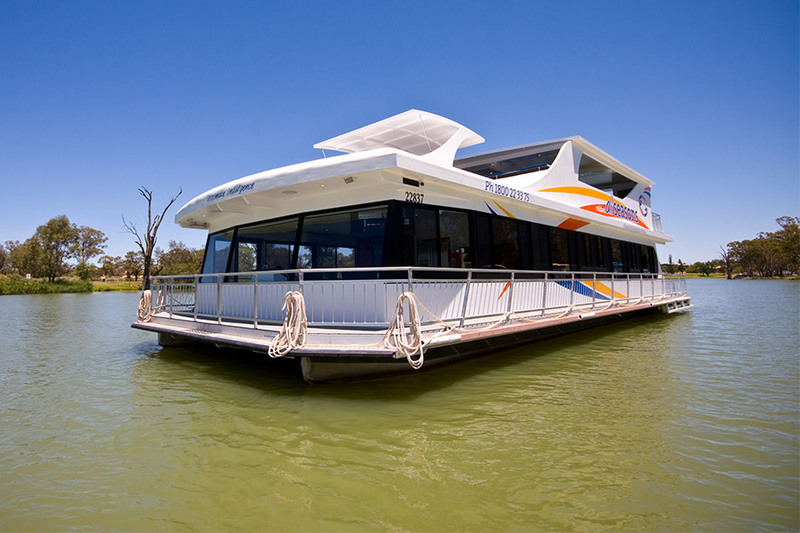 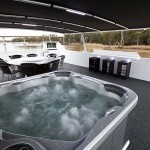 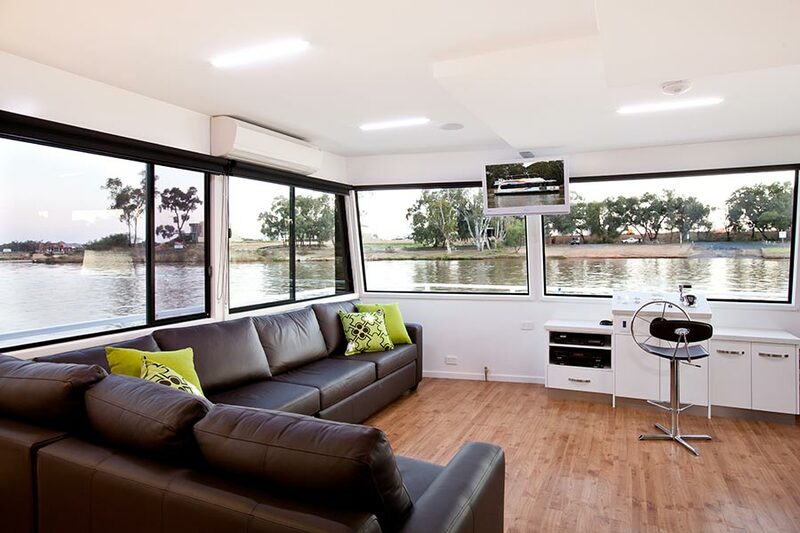 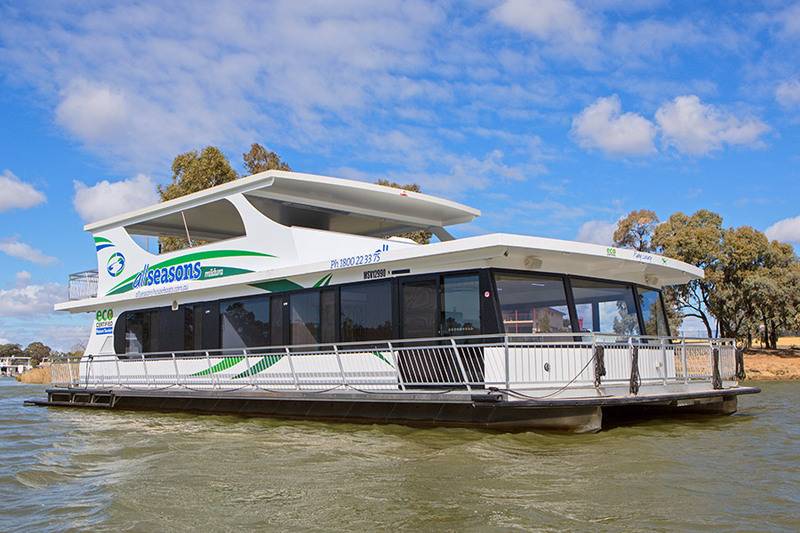 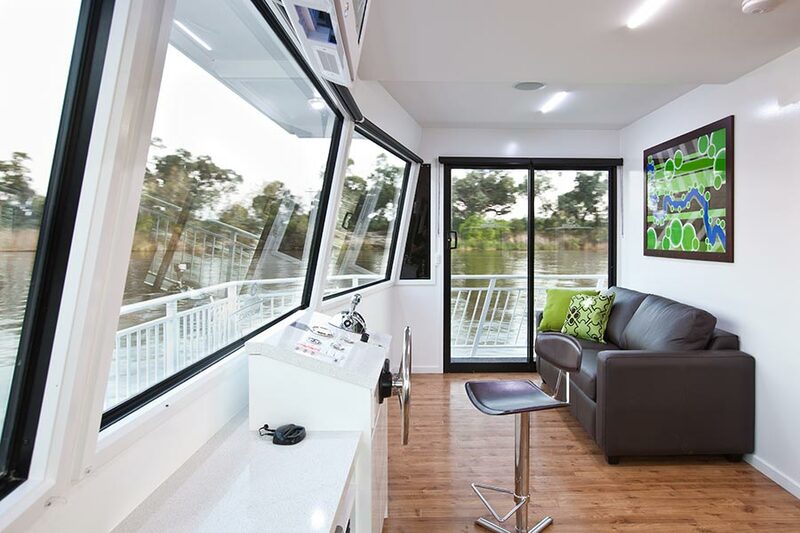 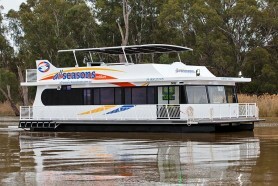 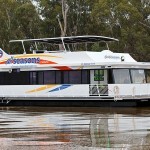 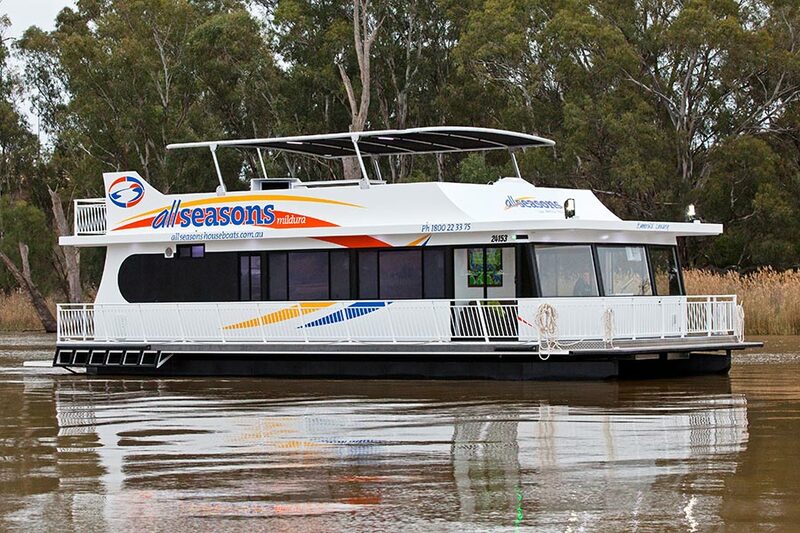 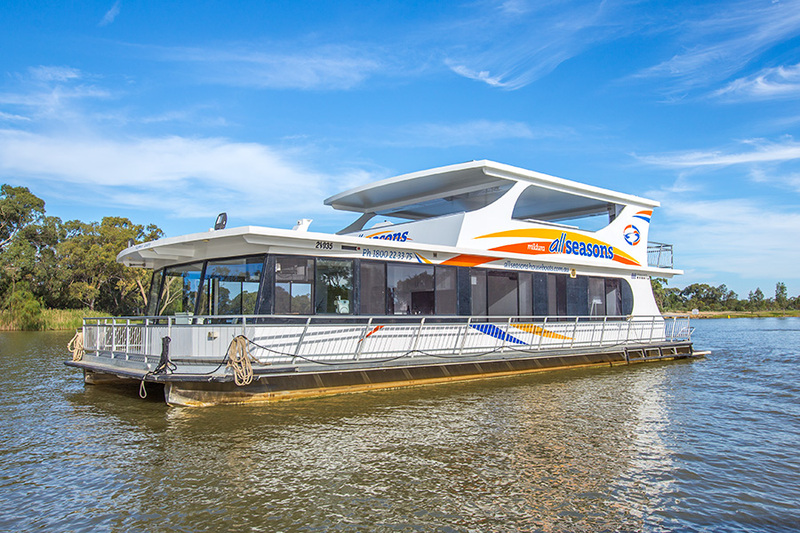 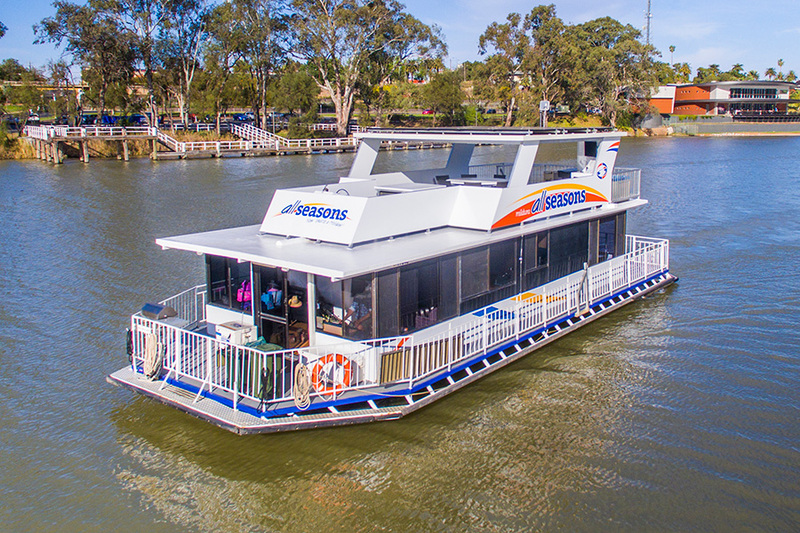 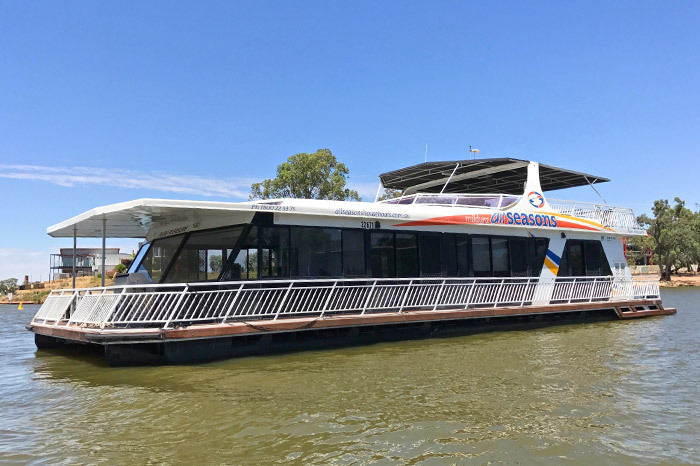 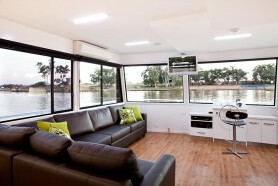 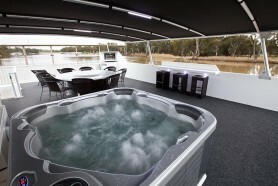 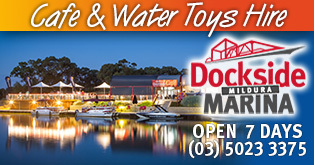 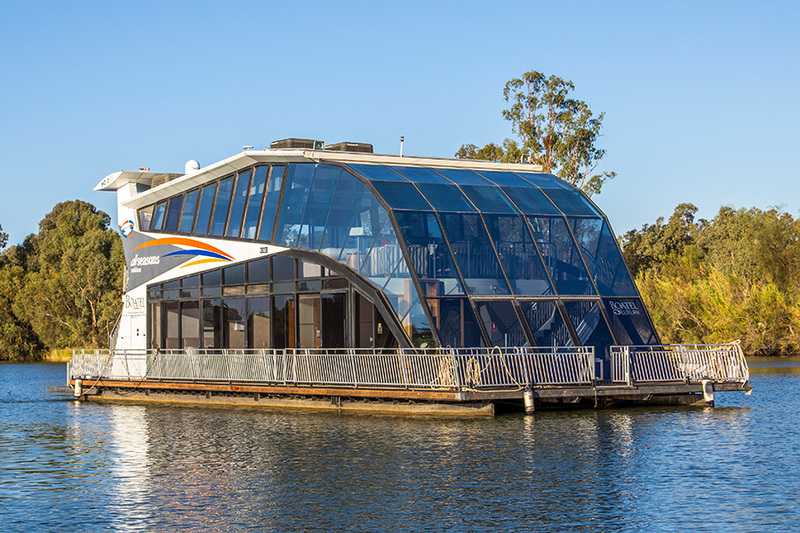 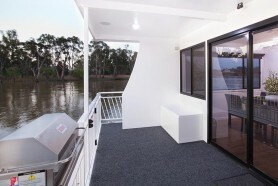 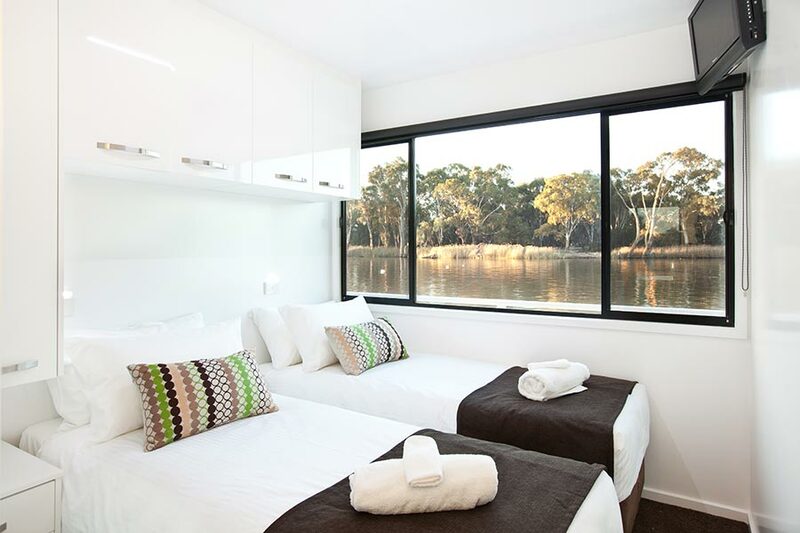 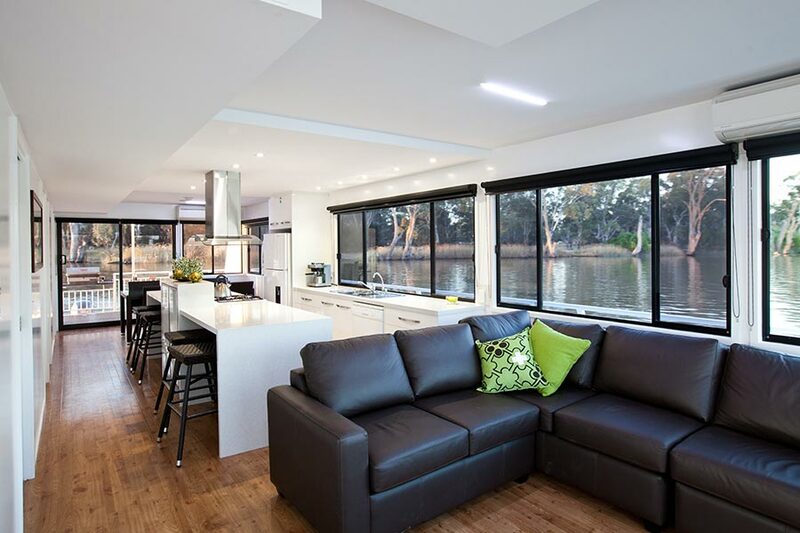 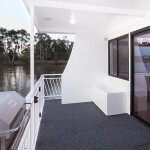 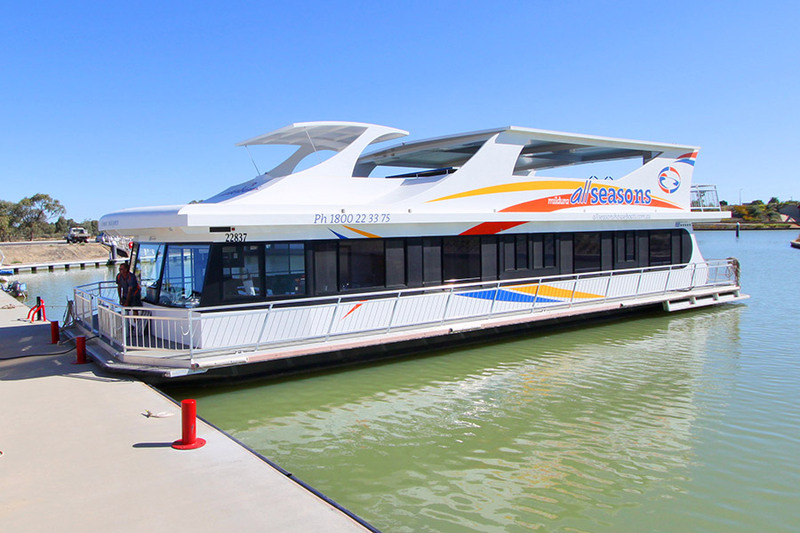 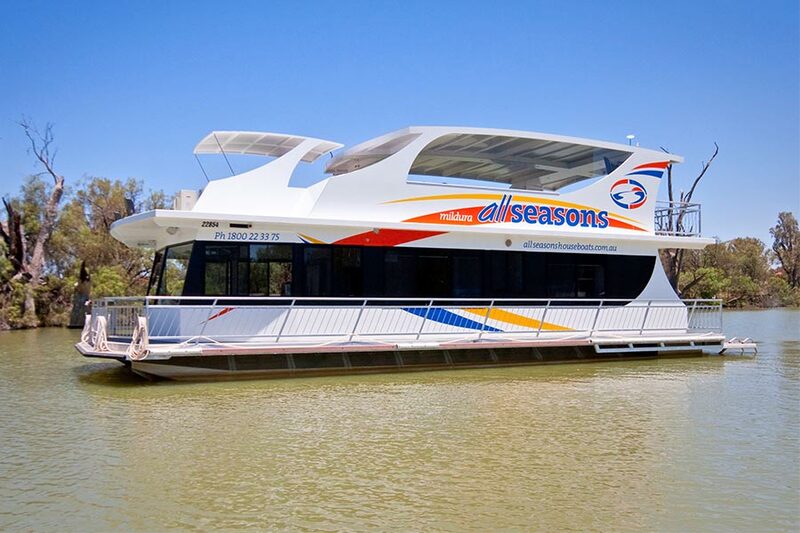 On top you’ll find outdoor dining, a great spa, roof top helm, sun lounges & the perfect place to relax whilst cruising along the Murray River. 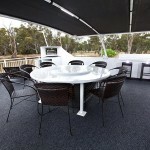 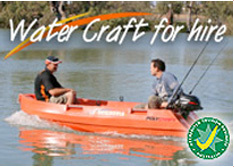 FREE PolyCraft Hire with every Emerald Luxury holiday booked. Offering flexibility in bedding: 2 rooms with queen beds (one can split into 2 singles) and 2 single bunks.